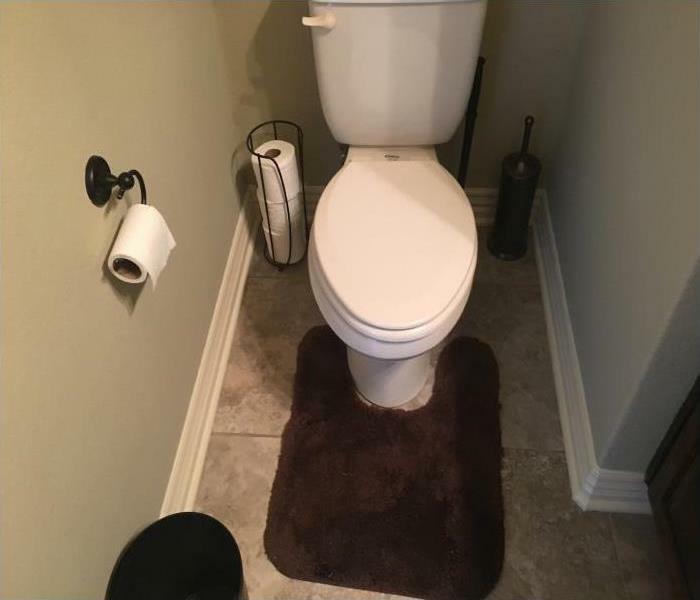 This Photo illustrates a technique that water damage technicians can use when mitigating storm damage in the Bentonville area of AR. 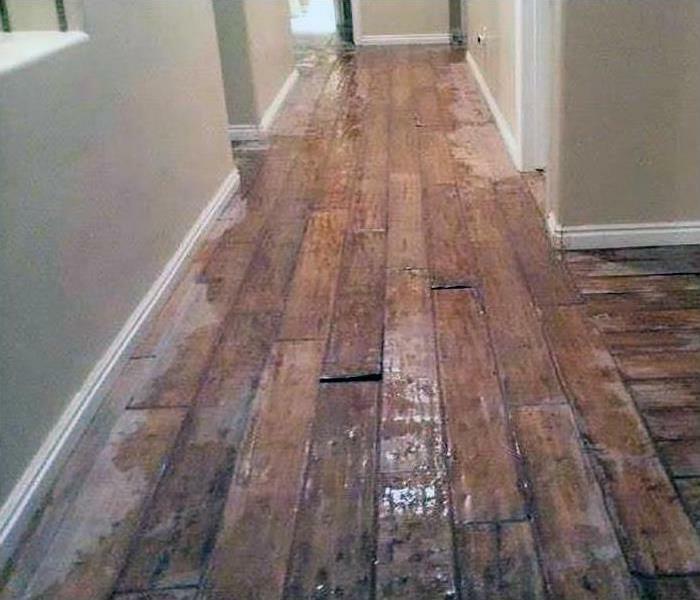 A "flood cut" serves a dual purpose of removing wet, non-salvageable wallboard which reduces the drying time plus it exposes the wall cavity to drying and disinfecting. The cut is neat so that new drywall can be readily hung. Count on us to do it right. 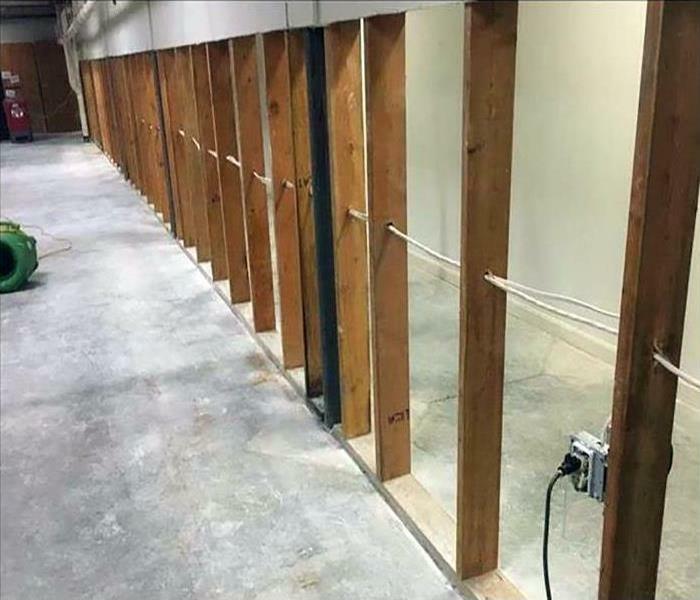 Water damage at this Bentonville commercial office was due to a plumbing leak. SERVPRO of Benton / Carroll Counties provides 24/7 emergency service for disasters large and small. We would respond rapidly to clean up the water, facilitate repairs of the source of the damage, and dry the affected areas. 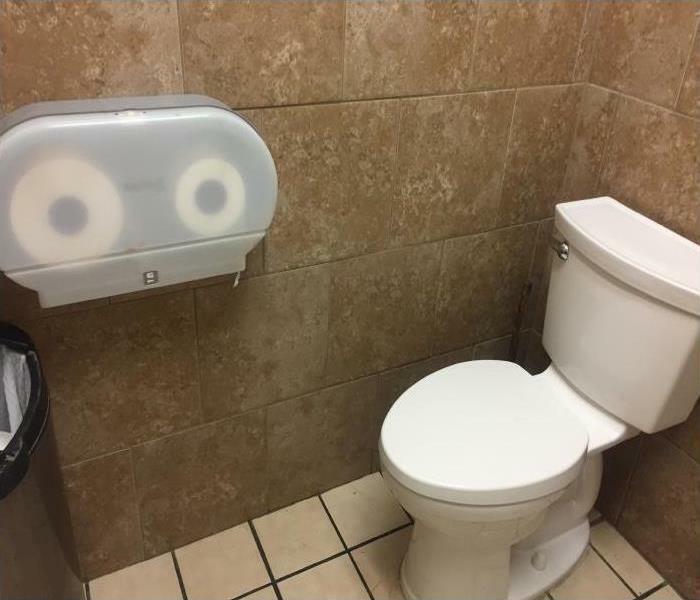 A happy customer in Rogers! "Thank you from the bottom of our hearts for the great work done, the friendliness, and professionalism shown by your crew and for the extra blessing you gave us!" Our experts at SERVPRO of Benton / Carroll Counties responded to a call regarding a storm damage emergency. 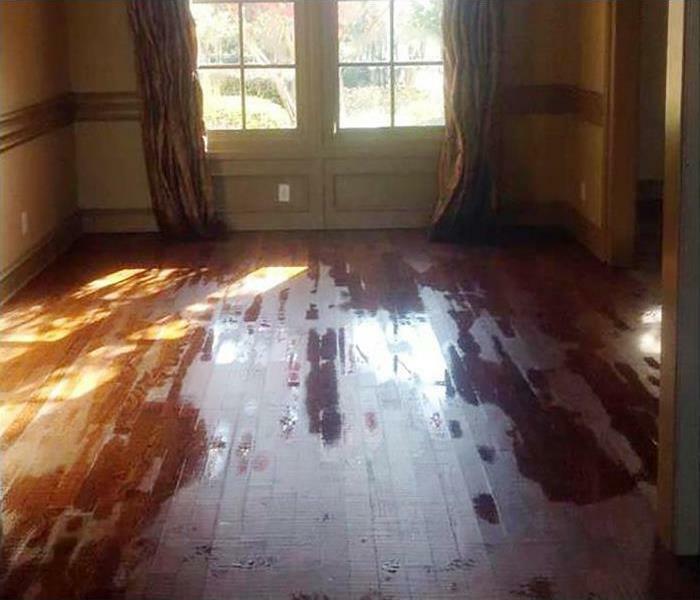 Our team used state-of-the-art equipment and specialized cleaning techniques to restore this property to pre-damage condition. We are ready 24/7, locally owned and operated, and Faster to Any Size Disaster. 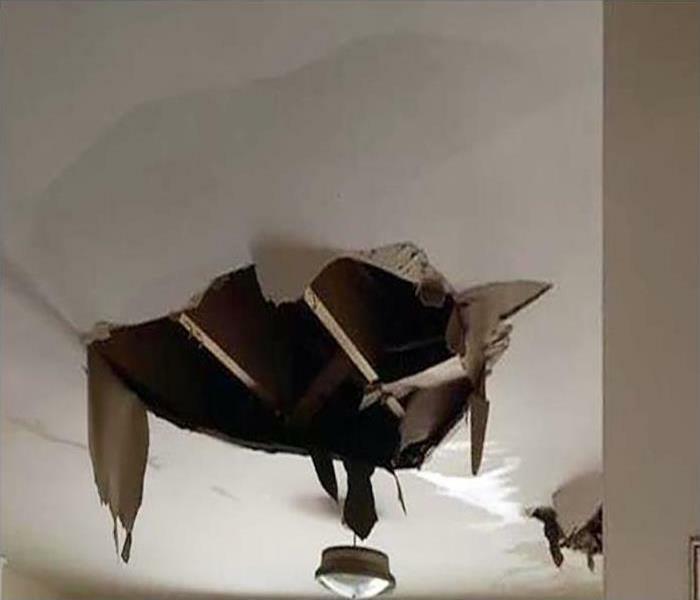 A homeowner contacted us regarding a water damage emergency at their home in Bentonville. 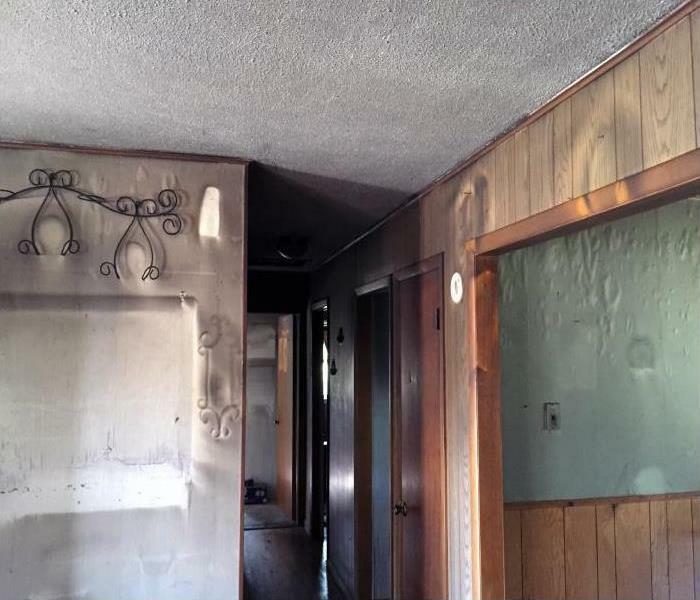 Our team responded quickly and immediately began the restoration process. 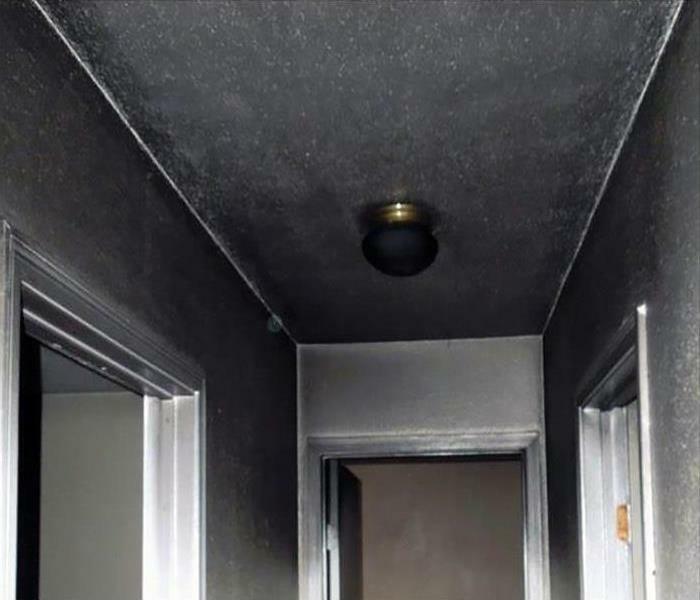 Our technicians used advanced equipment to restore this property to pre-damage condition. 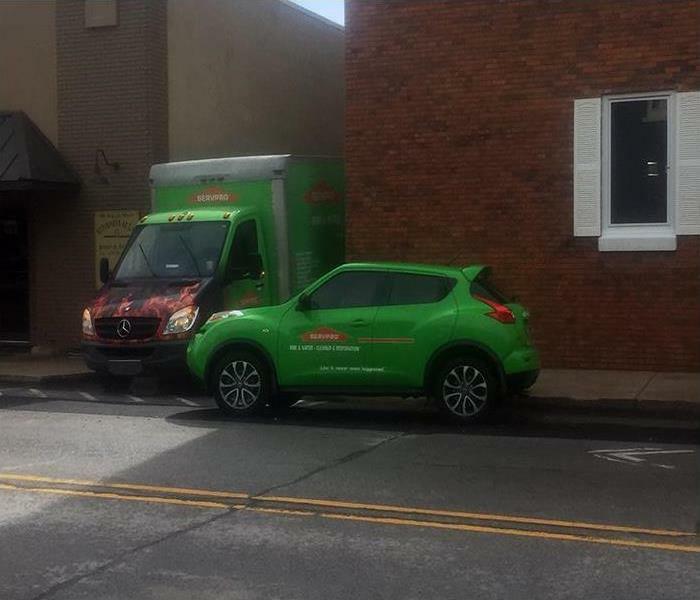 SERVPRO of Benton / Carroll Counties is Faster to Any Size Disaster! Mold thrives where there is excess moisture. 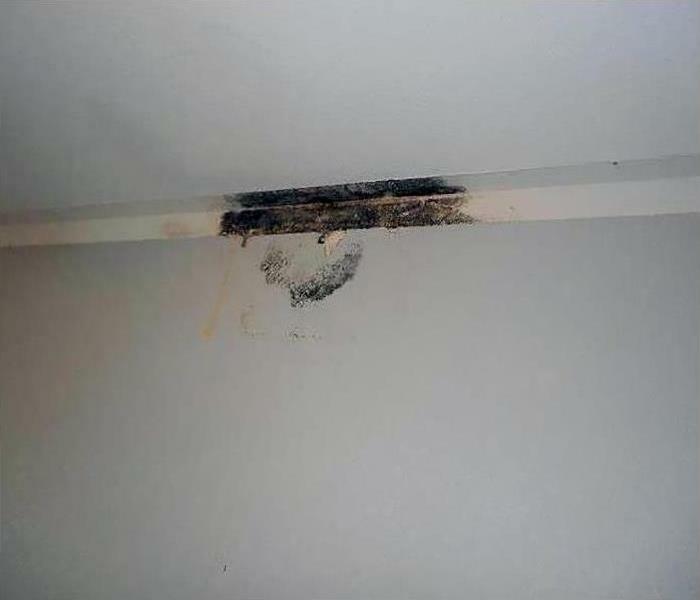 You need to contact our team right away if you find a mold infestation. 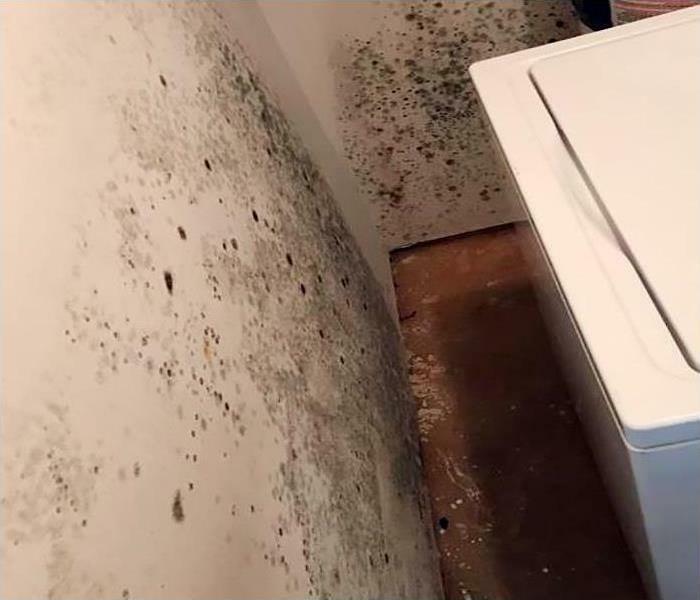 Our experts have the specialized mold remediation equipment, training, and experience to restore your laundry room to pre-damage condition. SERVPRO of Benton / Carroll Counties is Faster to Any Size Disaster! 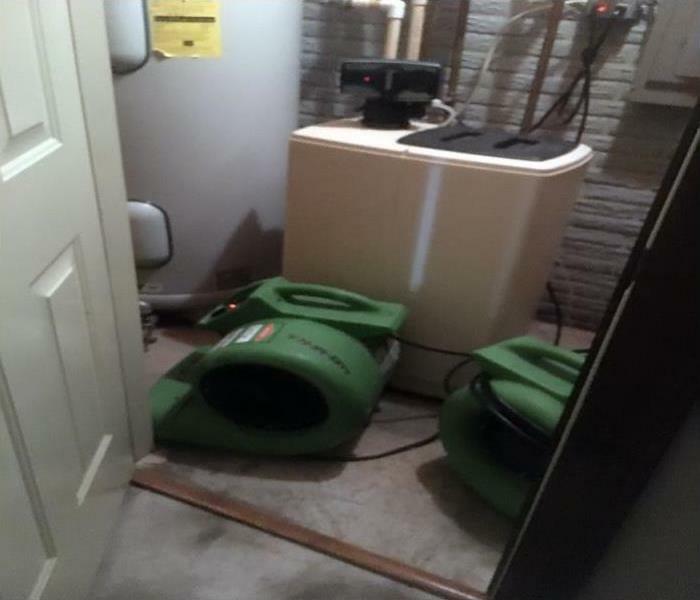 When a flooding disaster threatens your wood floor, you need the team at SERVPRO right away. 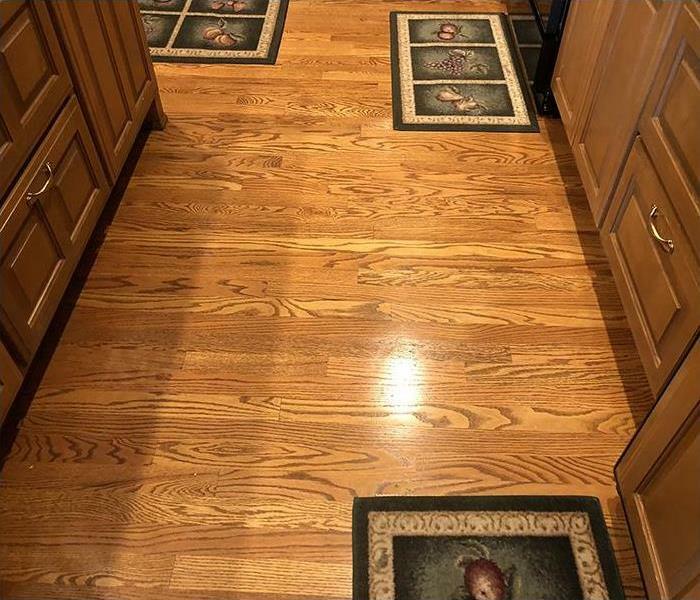 Using our advanced training and state-of-the-art equipment, we will restore your flooring to pre-damage condition quickly and efficiently. SERVPRO of Benton / Carroll Counties is Faster to Any Size Disaster! 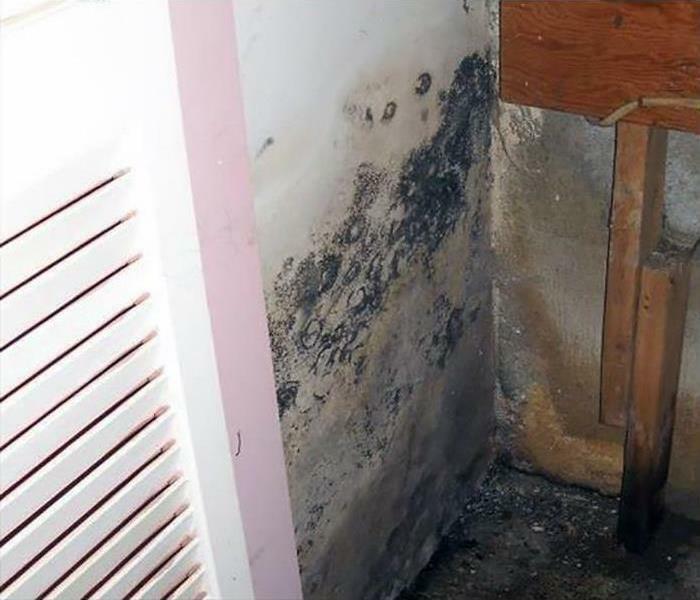 What may seem like a small mold infestation can turn into a major issue fast. 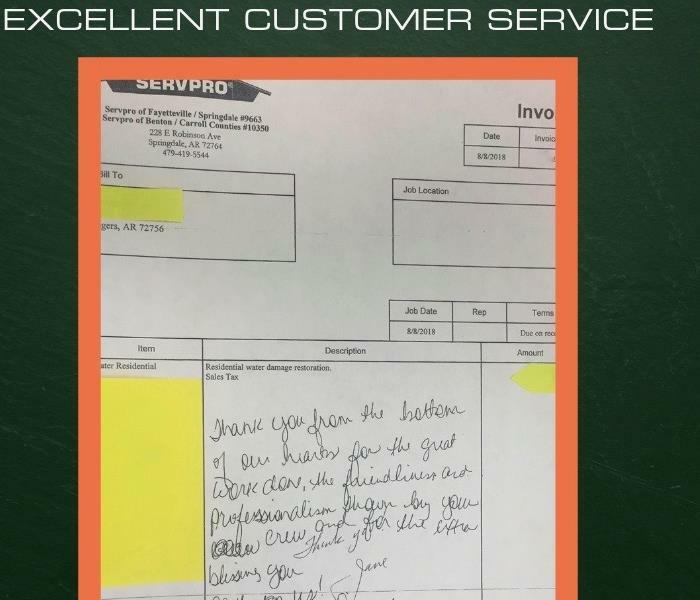 Whether it is a small office building or large retail store our team at SERVPRO has the equipment, experience, and training required to eradicate your mold problem. SERVPRO of Benton / Carroll Counties is Faster to Any Size Disaster! 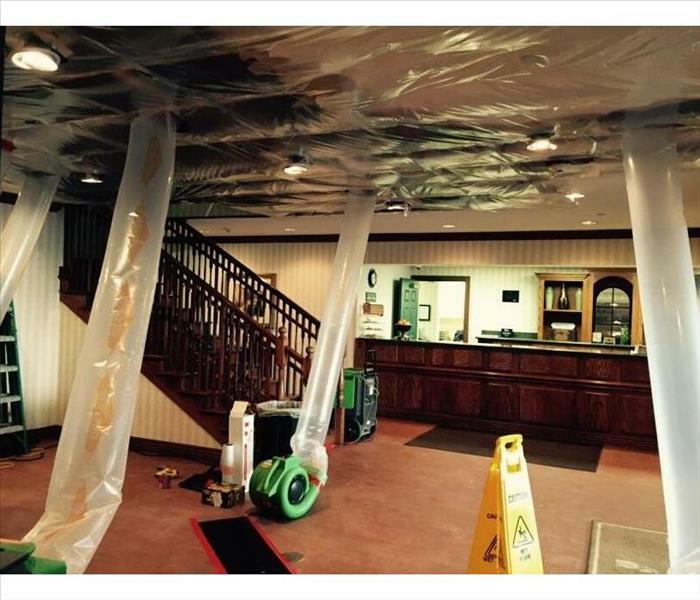 Day or night our team of water restoration technicians is ready to assist you with your water damage emergency. The team at SERVPRO provides 24-hour emergency service and will arrive at your property quickly. SERVPRO of Benton / Carroll Counties has a team of specialists that are the best in the industry and are certified by the IICRC. We have the equipment, training, and experience to return your home to pre-damage condition. When it comes to storm damage recovery the team at SERVPRO is the best in the industry. Our storm damage experts are certified by the Institute of Inspection Cleaning and Restoration Certification in water restoration, carpet and upholstery cleaning, and other cleaning and restoration courses. SERVPRO of Benton / Carroll Counties is locally owned and operated, available 24/7, and Faster to Any Size Disaster! 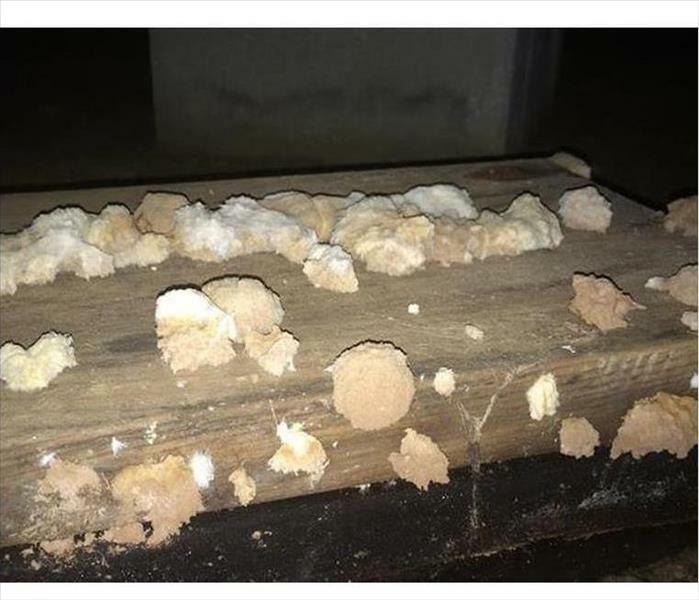 What may seem like a small infestation can grow out of control if not taken care immediately. One phone call to the team at SERVPRO will guarantee that your mold infestation will be eradicated. 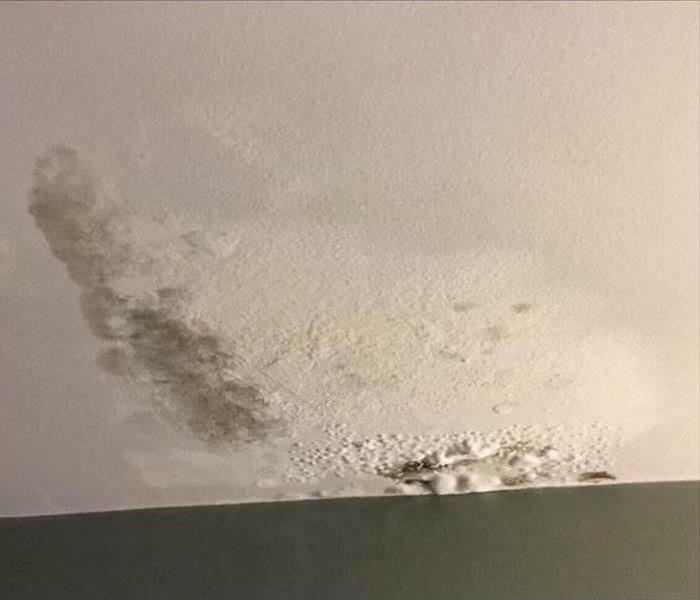 SERVPRO of Benton / Carroll Counties has the mold damage experience, certified personnel, specialized training, and state-of-the-art equipment needed to restore your home to pre-damage condition. Doing our job right and taking care of our customers is a matter of routine for us. We don't do it so much for the appreciation they show, as that is just the right thing to do for people, and for ourselves. That being said, it does feel good when customers let us know they appreciate what we do. 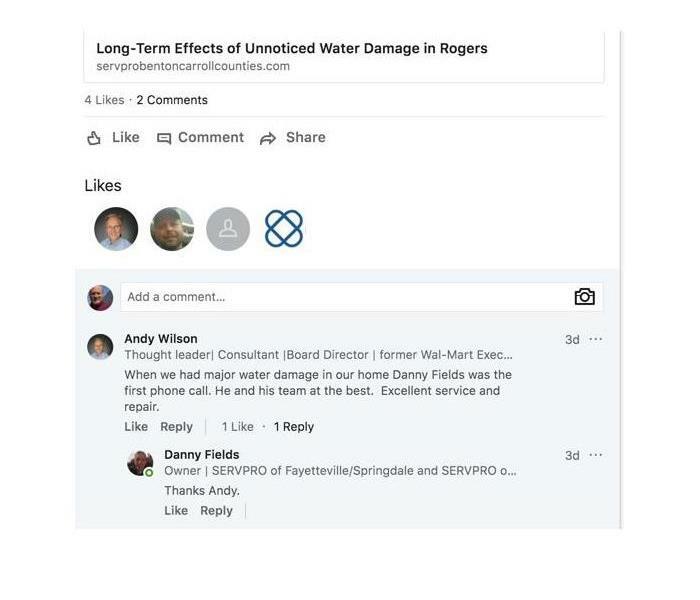 The photo is of a comment left by a customer on our LinkedIn page about a water damage repair in Rogers, AR. You can read it for yourself here. 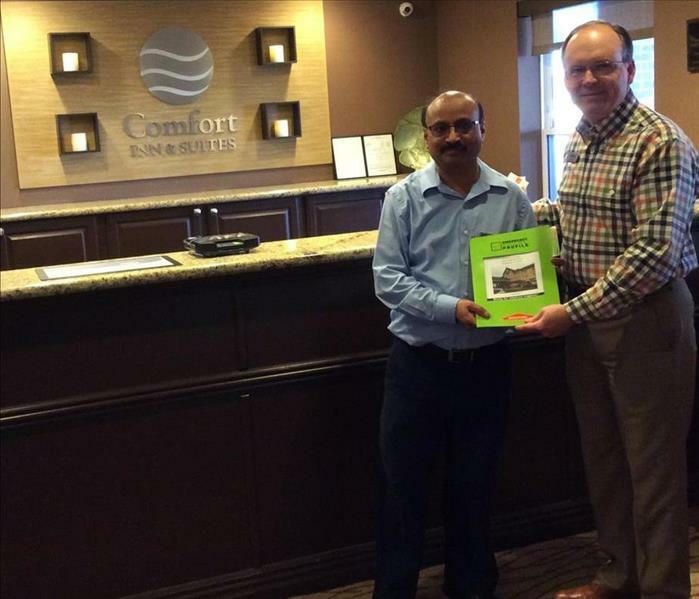 Comfort Inn & Suites General Manager, Ramesh Patel, has received his SERVPRO Emergency Ready Profile. Important detailed information about his property is now stored in his ERP app where he can easily access it in case of an emergency. Knowing what to do and what to expect in advance is the key to timely mitigation. Thank you for partnering with us! 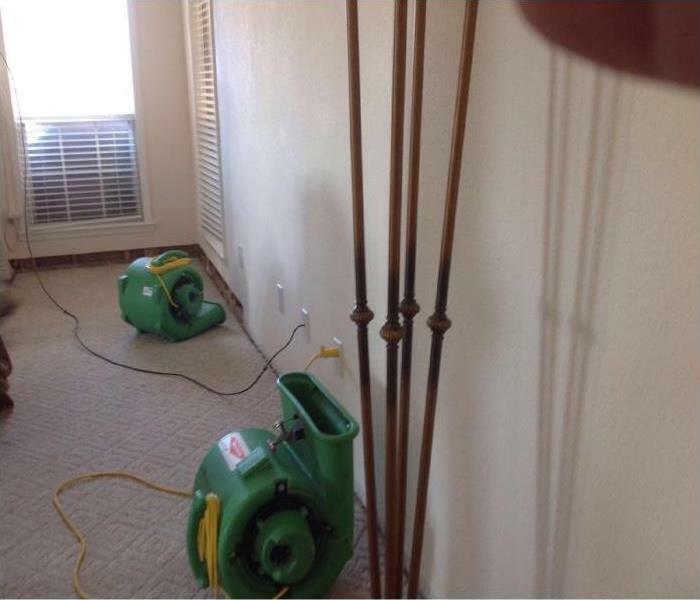 The crew at SERVPRO are experts when it comes to water damage. 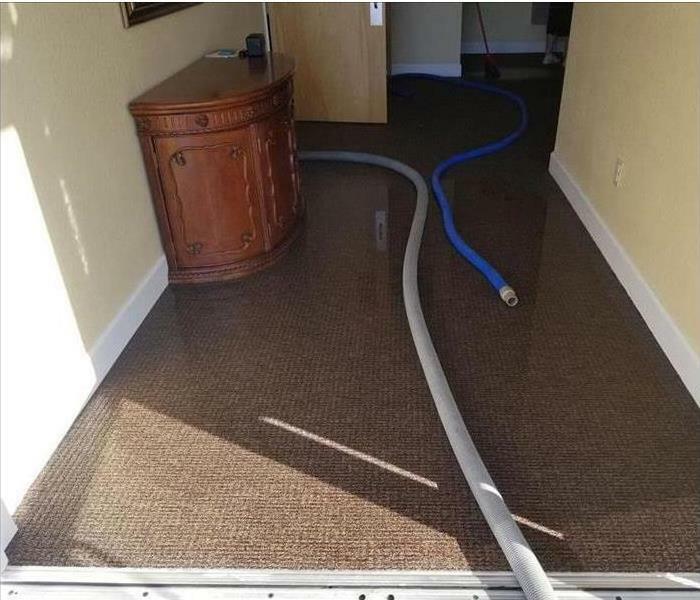 Our certified water restoration technicians will use state-of-the-art water inspection, extraction, and drying equipment to restore your property to pre-damage condition. 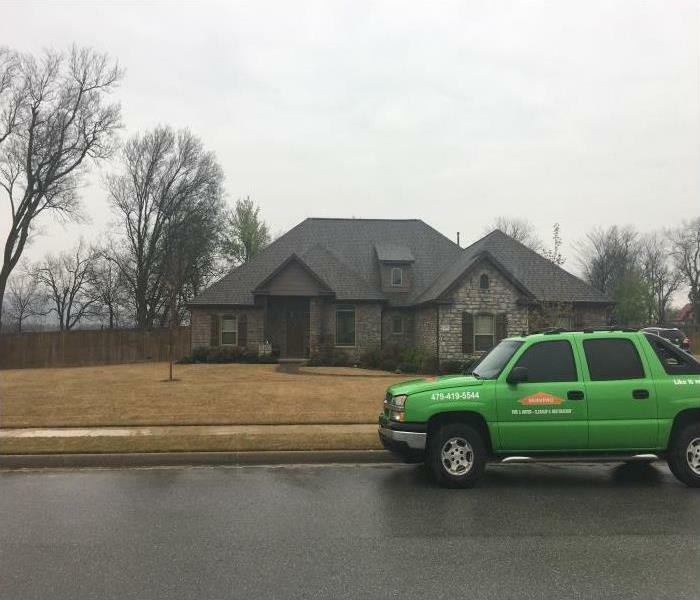 SERVPRO of Benton / Carroll Counties is a leader in the water restoration industry, available 24/7, and Faster to Any Size Disaster. 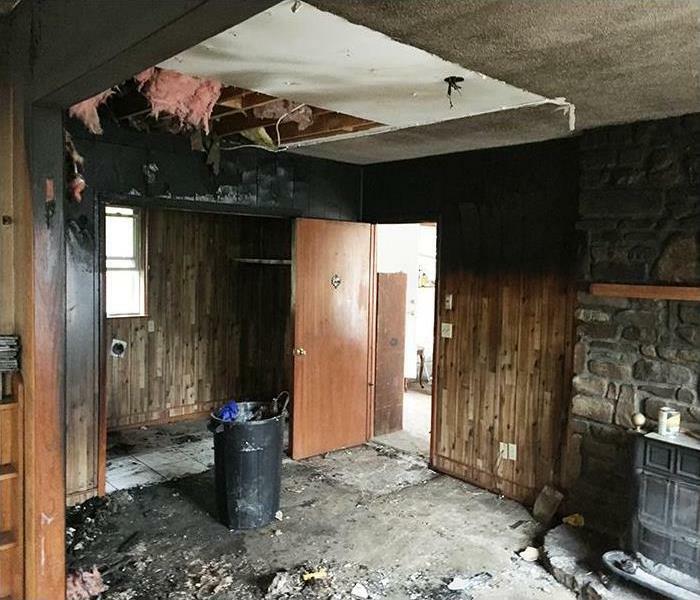 SERVPRO of Benton / Carroll Counties understands this is a difficult time and our experts will walk you through every stage of the storm damage cleanup and restoration process. Our crew is available 24/7 and will quickly respond to your storm damage emergency. 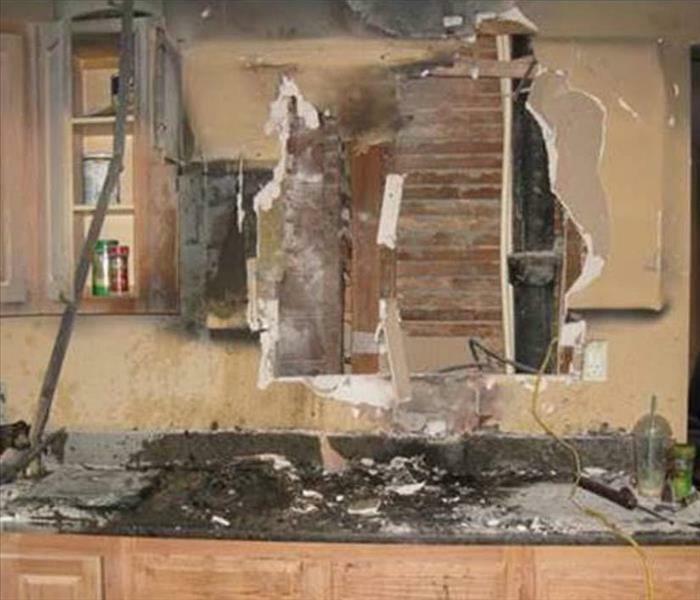 We have the advanced equipment and training to restore your property to pre-damage condition. We're Faster to Any Size Disaster! Recovering from storm damage can seem overwhelming. SERVPRO is ready to help you anytime day or night with your storm damage emergency. 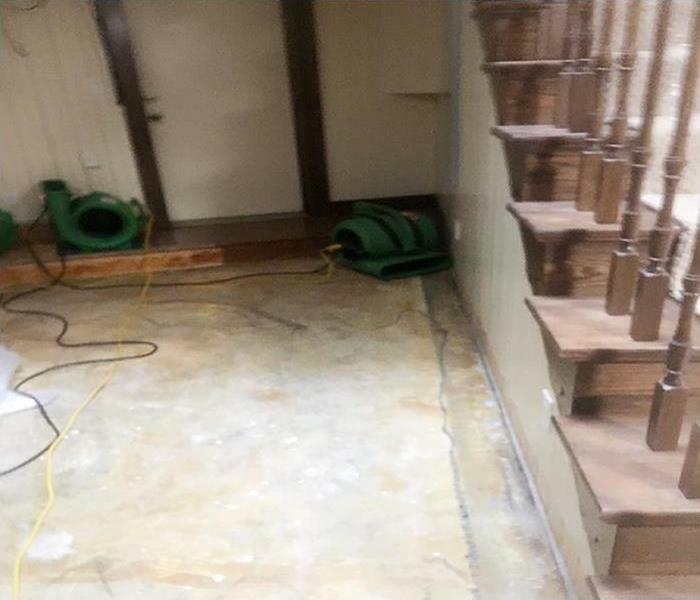 Our team at SERVPRO is comprised of highly trained specialists who hold extensive knowledge in the restoration and construction industry as well as insurance claim adjusting. Our experience with the many components needed to restore storm damage increases our ability to deliver a successful result. We’re Here to Help! 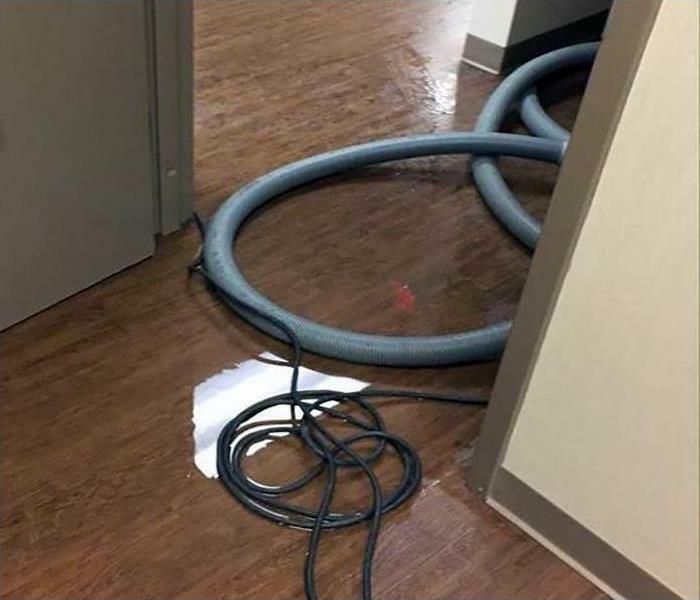 Having to stop your business to deal with a water damage emergency is not an ideal situation for a business owner. 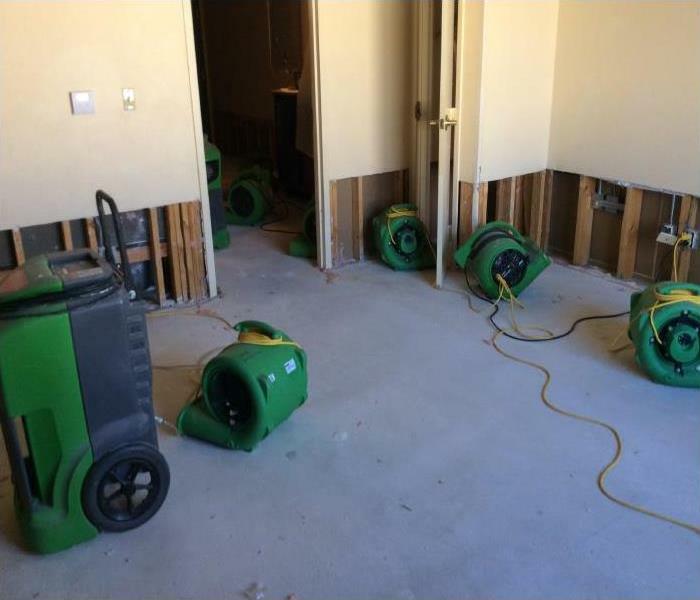 You need a team of highly trained and certified water damage restoration specialists like the ones at SERVPRO. 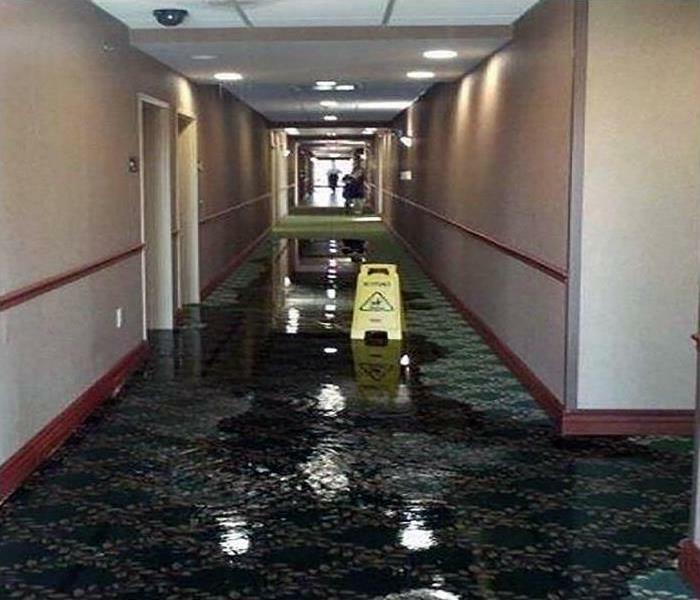 Our team of professionals specialized training, advanced equipment, and expertise to manage large commercial water damage emergency. We’re Faster to Any Size Disaster! Recovering from storm damage is an overwhelming experience. 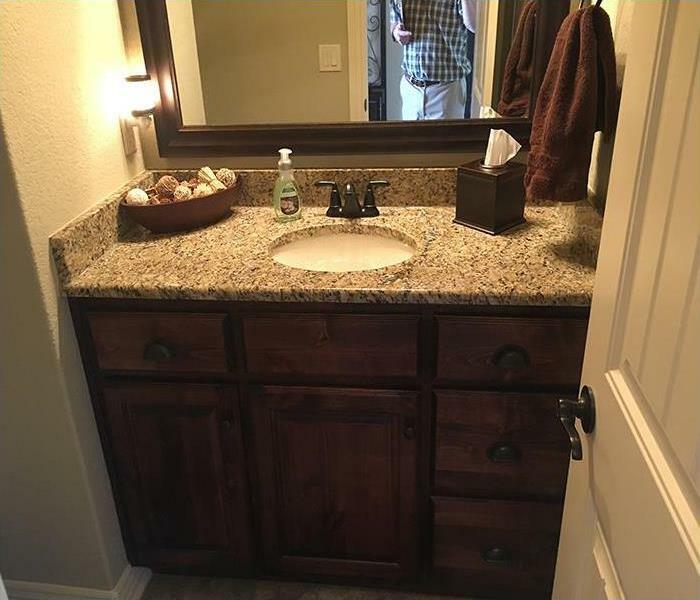 At SERVPRO we provide efficient and quality-controlled efforts from all members of our team. We have experts who hold extensive experience in restoration, insurance claim adjusting, and construction. We have the knowledge and expertise to achieve a successful outcome. Contact the professionals at SERVPRO if you experience storm damage to your property. 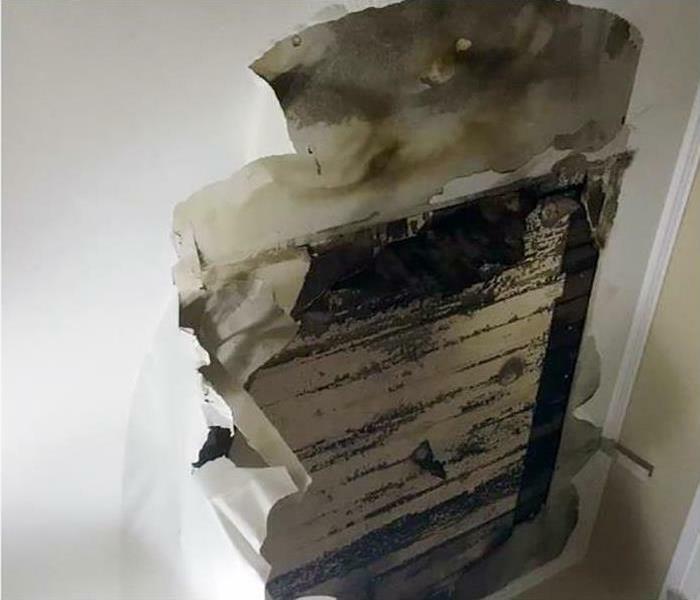 The burst feed line for the sprinkler system sprayed a significant amount of water and forced a demolition of the ceiling tiles. We encapsulated the subfloor of the second level with poly sheeting and rigged shrouds connected to air movers to expedite the evaporation of the soaked scissor trusses. 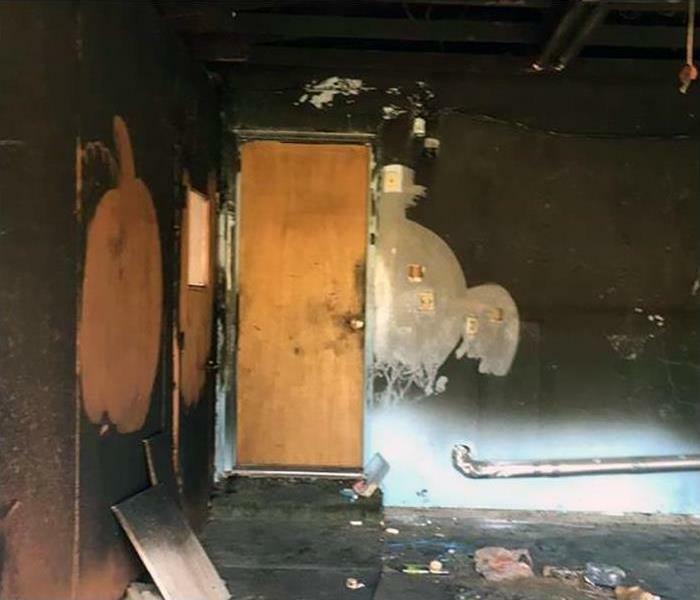 This fast action prevented further damage or demolition. 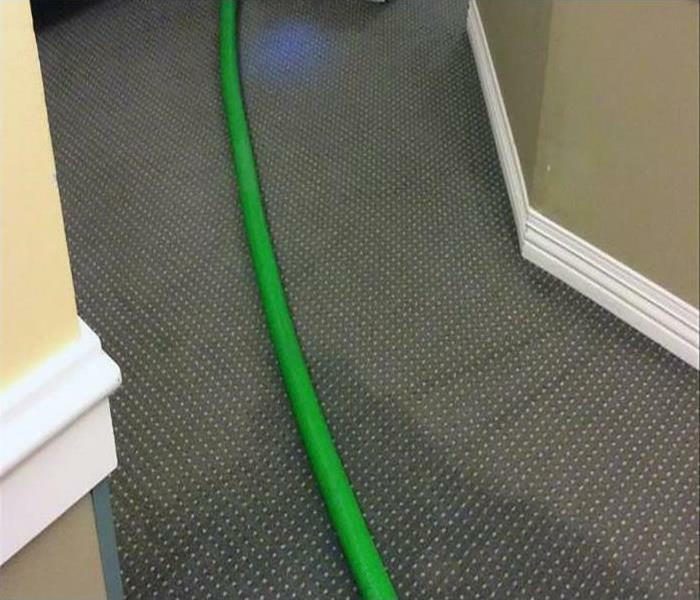 Rely on SERVPRO to keep the guest coming. Poor crawl space ventilation and improper drainage around your Bella Vista home can lead to moisture build-up, which can promote mold growth. 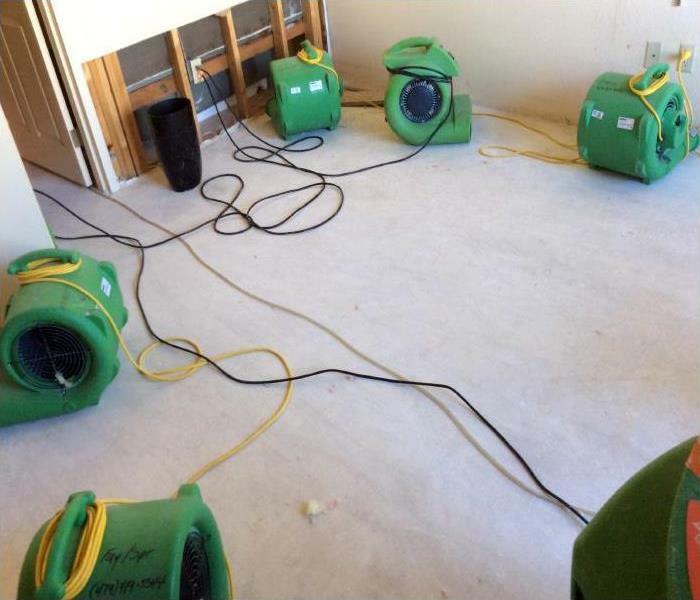 Once any standing water is pumped out, we use heated air movement to dry the substructure of you your home. If there is mold present, structural members like this beam must be sanded to a specified depth, and may also then be sealed with an encapsulant. Any insulation must usually be removed and replaced. The entire space will be treated with an antimicrobial, and then poly sheeting put on the ground to help reduce future humidity levels. 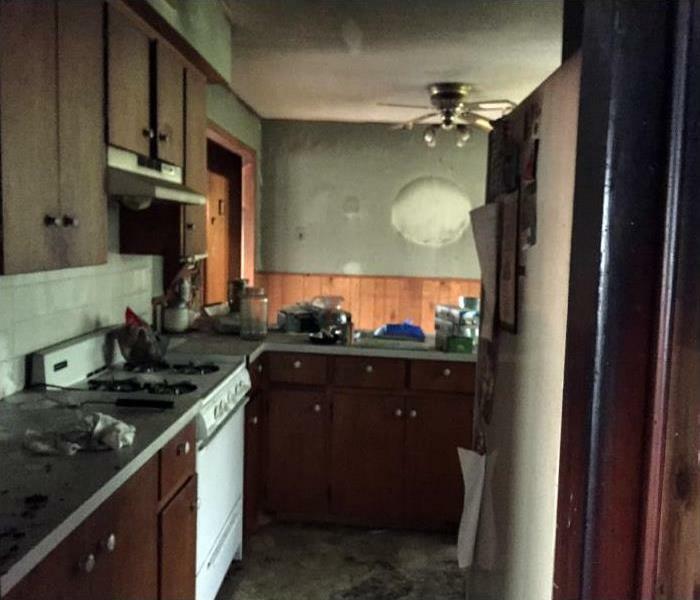 In this kitchen fire, flames destroyed parts of the ceiling, the plastered walls, cabinetry, and countertops. 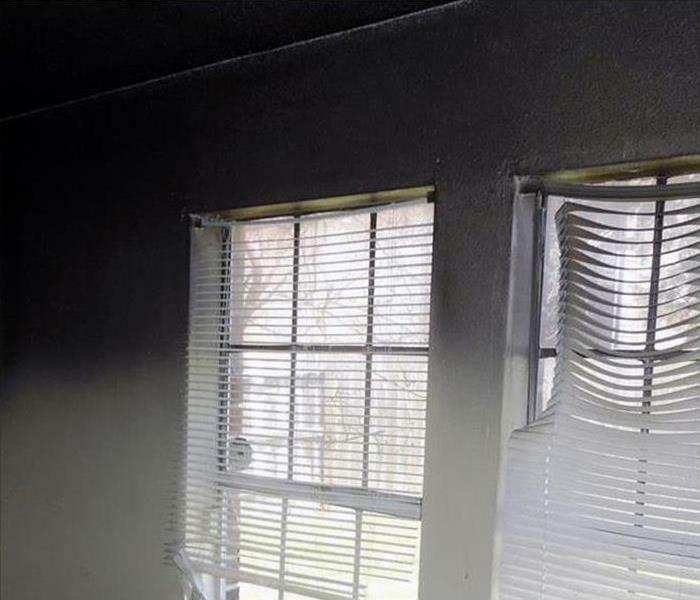 For kitchen fires in Bentonville, AR, our SERVPRO Technicians will demolish the non-restorable fire damaged areas, and then prepare a plan of smoke damage remediation, which will usually include drying, cleaning, and deodorizing. Reconstruction can then begin. 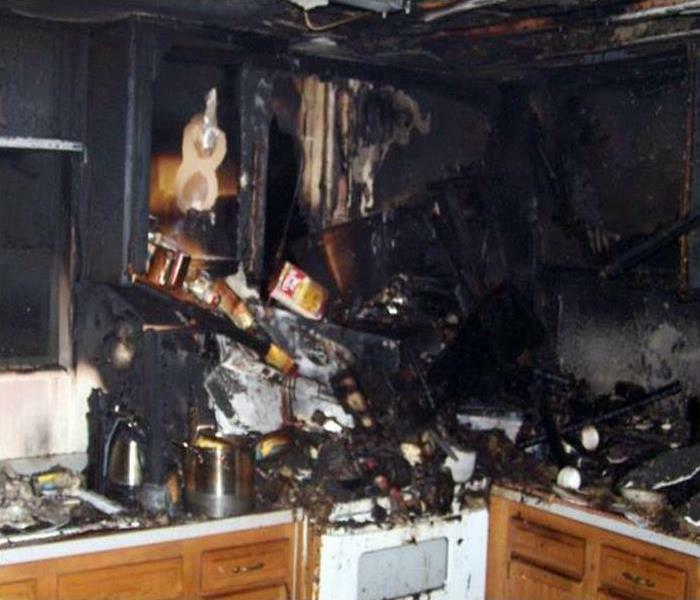 Unfortunately kitchen fires are fairly common, but we are well equipped, staffed, and trained, and will have your kitchen back up and operating quickly. 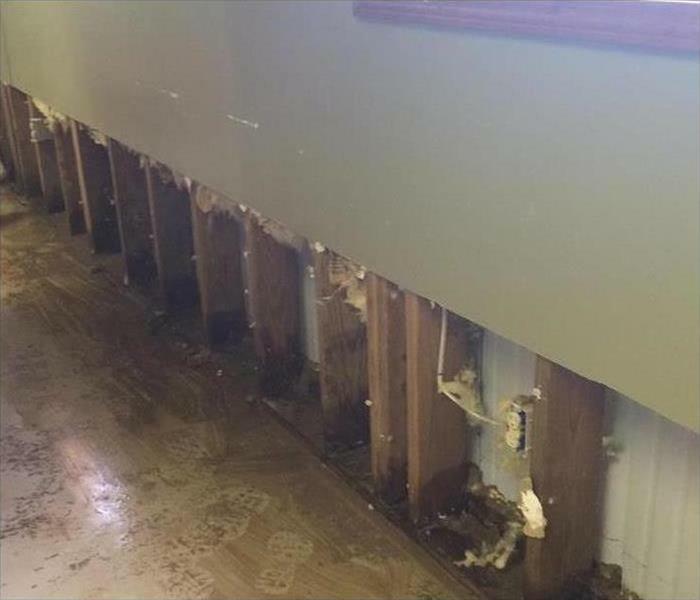 This photo is from a foreclosed property that was damaged by a water main break. 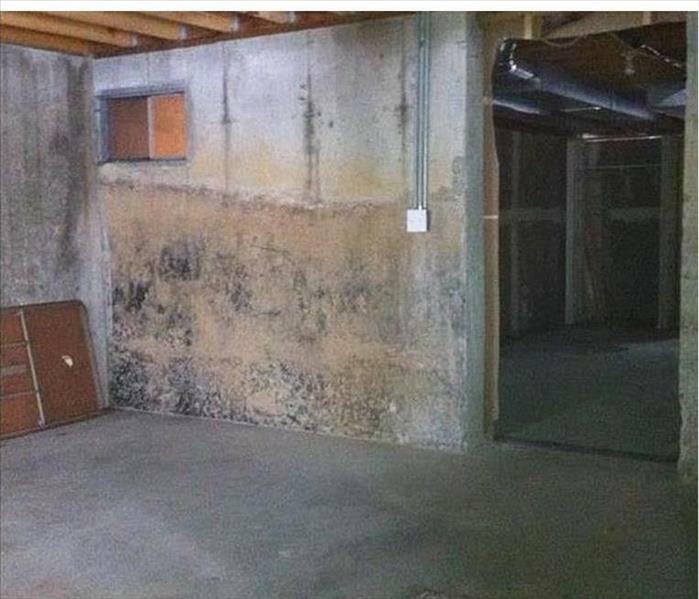 The basement remained inundated with standing water for several days before it was discovered, allowing water to wick up the walls, and mold began to grow. All that mold needs to begin growing is sufficient moisture for 48 to 72 hours and a suitable growth medium. In this case, the growth medium was simply a thin layer of accumulated dust and soil on the surface of the wall. 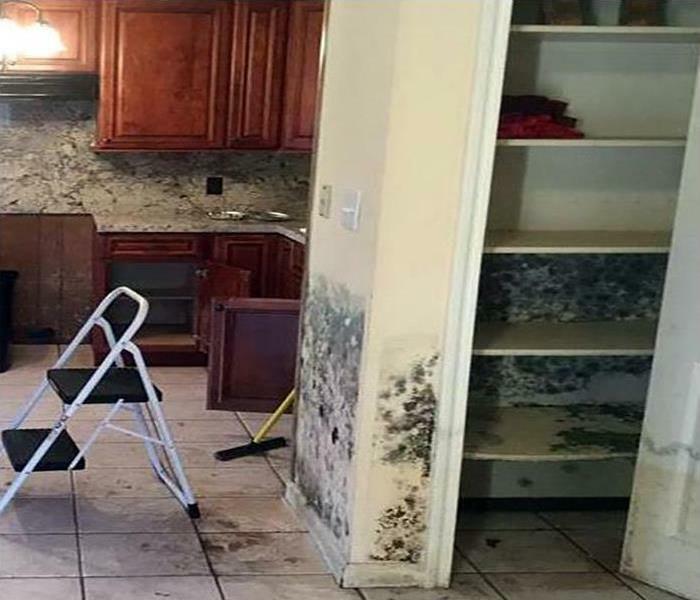 If your Decatur, AR home is damaged by flooding or leaking pipes, don’t wait; call us today to prevent further damage or mold at 479-787-7377.